On the EL Amplifiers, you can use the ELA-EXT to quickly connect an Amplified Tube Subwoofer. This fuse is the protection for the power of that subwoofer. This spec tells you about the low end boost that you can adjust on your amplifier. A device that divides the audio spectrum into two or more frequency bands. Here, we list the slope of the included crossover. This tells you the frequency range of the crossover's variable setting. A device that protects electric circuits by interrupting power in a circuit when an overload occurs. Rated in amperes (amps). This tells you whether this piece of equipment has high level (or speaker lead) inputs. If not, you'll need RCA style connectors to get input to your equipment. Industry standard connectors for input. A lower voltage range than High-Level inputs. Depending upon the amplifier model, you can use either the ELA-BCM, RBCM-EL, or RBCM-RS to adjust how much funk you've got in the trunk from the driver's seat. A device similar in function to a crossover, except it removes frequencies below a certain frequency, in order to protect subwoofers in ported enclosures, and remove "muddiness" from the audio signal. 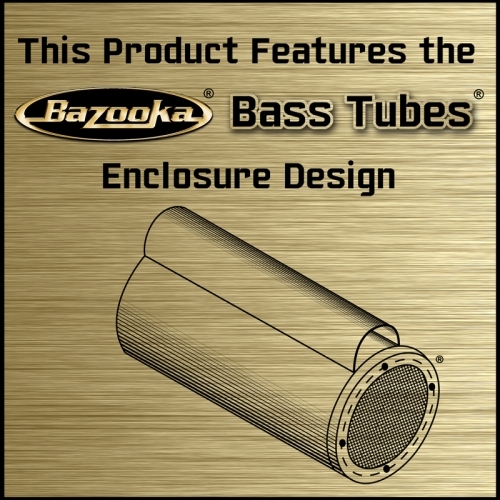 As all in one solutions go, you simply can’t beat the A100 Amplified Bass Tubes by Bazooka. 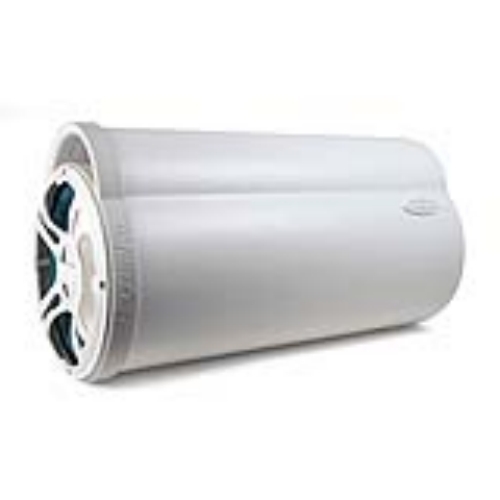 Designed to be a simple-to-install, yet effective upgrade to your boats audio system, the A100 Bass Tubes feature a 100 watt, 2-channel amplifier built right in, coupled to a dual voice coil woofer. Since the amplifier has a built in crossover to remove the high frequencies the woofer cannot play from the signal, you get exactly what you need in the A100’s—crisp, clean bass and nothing more. When connected to your system, the end result is seamless integration, both electrically and audibly, yielding sound quality your factory system simply can’t touch. 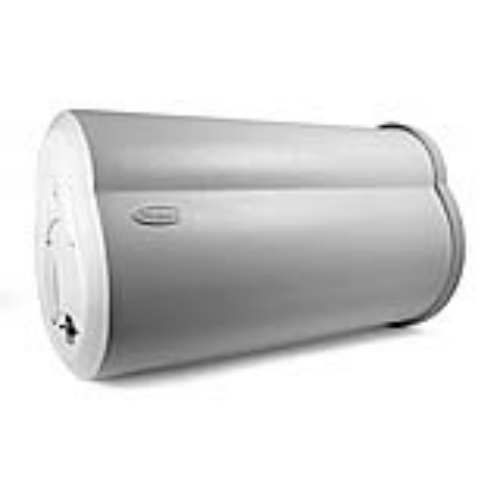 The MBTA10100 features a 10 inch dual voice coil waterproof subwoofer, and fits in places most 10" subs can’t. The perfect accessory to the MBTA10100 is the RBCM, allowing you to control the amount of bass from the driver's console, simply add the optional plug in Remote Bass Control Module (RBCM)! As with all Bazooka Bass Tubes Enclosures , the MBTA10100 comes with straps to keep the sub securely mounted, while still making removal quick and easy if you need even more cargo room. Optional Chrome-Plated UMS Brackets give a flashier look, as well as a more secure, permanent mounting when removal isn't a problem.